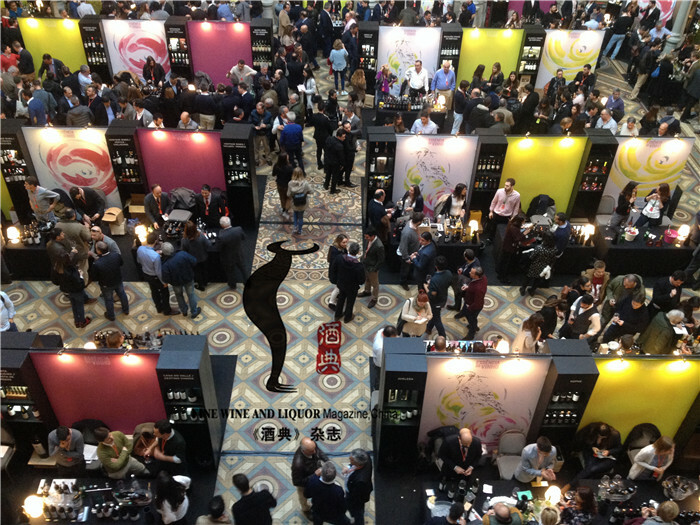 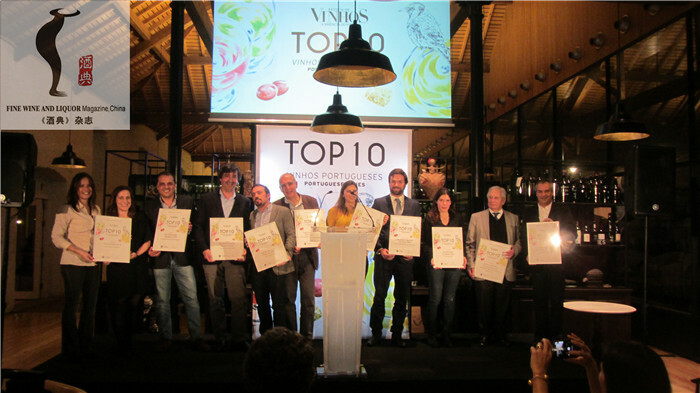 Journalist from Fine Wine and Liquor was invited to visit Essencia do Vinho – Porto 2018, a wine fair in a palace in Porto, Portugal. 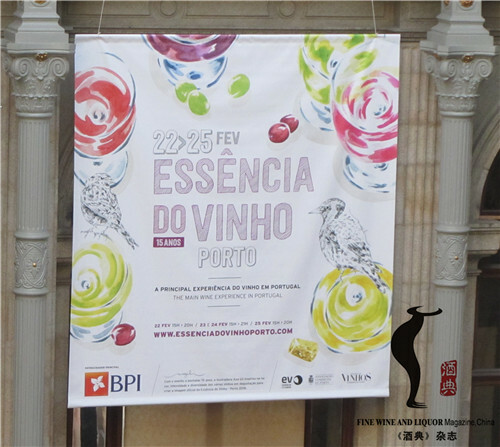 What is Palacio da Bolsa, how is the wine fair, and who organizes this fair? 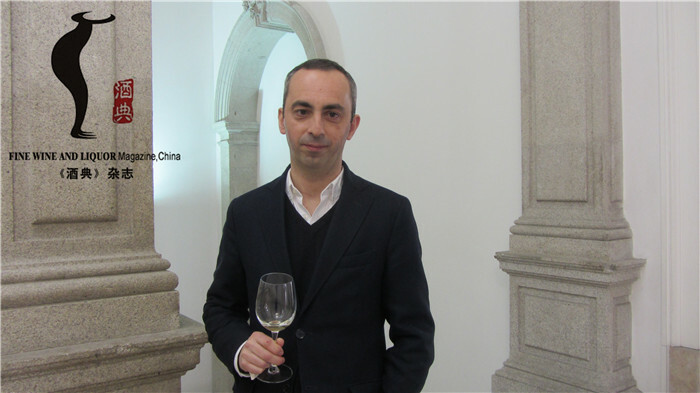 Will they come to China?